Give the classic screwdriver a twist with grapefruit juice instead of OJ and serve frozen rather than on the rocks. With ice in the hopper and ingredients in jar of your Frozen Concoction Maker®, mix your concoction and serve in sugar-rimmed glasses garnished with grapefruit slices. With ice in the hopper and ingredients in jar of your Frozen Concoction Maker®, mix your concoction and serve in sugar-rimmed glasses. 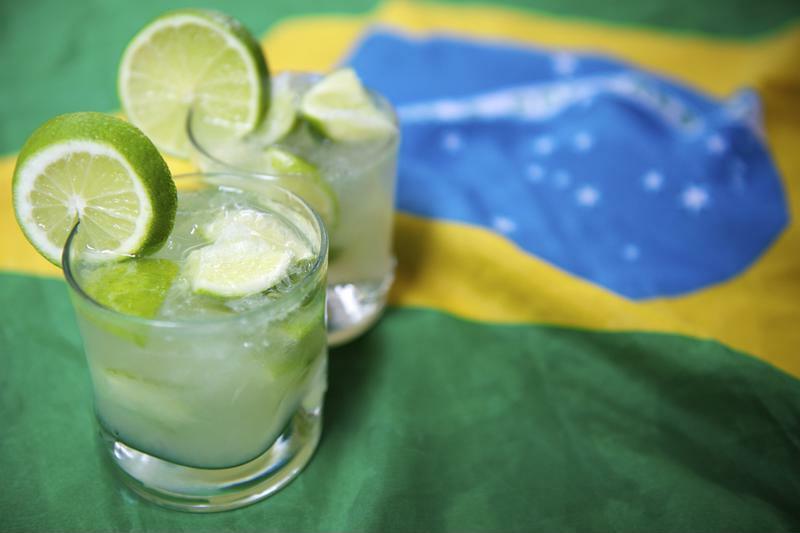 Recipe Note: Cachaça is a Brazilian liquor made from sugarcane. It is the main ingredient of this cocktail, but if you can't find any at your local liquor store just use rum instead, which is also made from sugarcane. Once you switch out the cachaça for rum you'll have a classic daiquiri on your hands. Commonly associated with distinguished elegance, the gimlet is a simple citrus-based beverage featuring the lime. As on option, you can add lemon into the mix as well for balance and flavor dimension. Either way, when adapted to a frozen version, it's amazingly refreshing! With ice in the hopper and ingredients in jar of your Frozen Concoction Maker®, mix your concoction and serve in sugar-rimmed glasses garnished with lemon peel. It's a great low-carb option this summer. Try a bold blood orange margarita. Blood orange takes the classic lime margarita on an exciting new taste adventure that'll make you say "ahh" from the first sip. With ice in the hopper and ingredients in jar of your Frozen Concoction Maker®, mix your concoction and serve in in highball glasses. 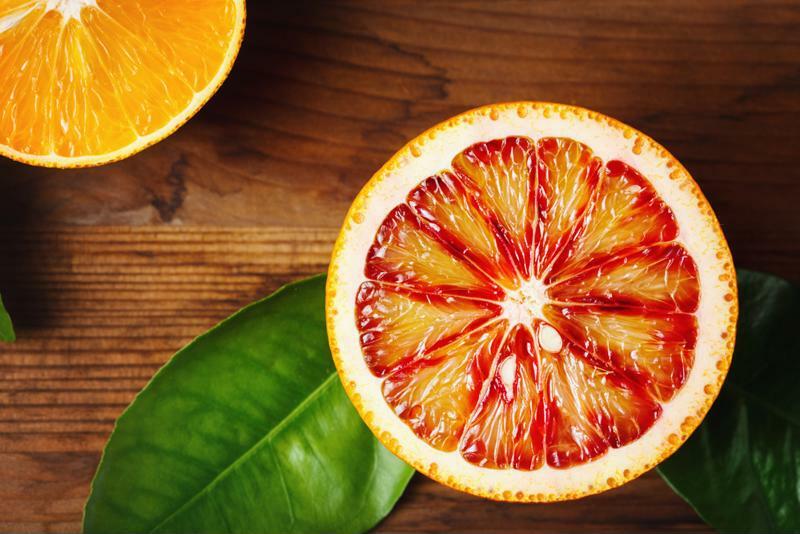 Garnish with wedges of limes and blood oranges. Recipe Note: This drink looks fantastic, but it also tastes great. If you run low on blood orange juice you can use regular orange juice for a similar flavor and a great frozen concoction. With ice in the hopper and ingredients in jar of your Frozen Concoction Maker®, mix your concoction and serve in old fashioned glasses. Serve with a lemon wedge and a cherry. It's a rich and different cocktail that can really hit the spot on a warm summer evening. Mimosas are a brunch staple. If you're hosting a brunch party or you just want to wake up with something bold, cold and citrusy one summer day, try transforming this cocktail with a little help from your Frozen Concoction Maker®. With ice in the hopper and equal parts champagne and orange juice in the jar of your Frozen Concoction Maker®, mix and serve in champagne flutes with a fresh orange slice as garnish.